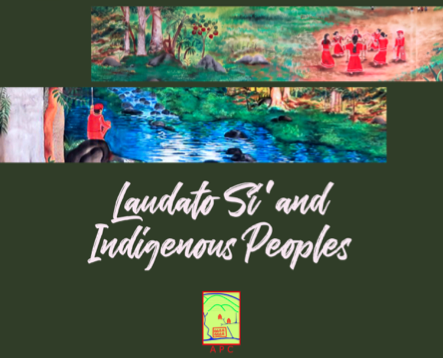 For the Pulangiyen community, their gaup refers both to the community and the land, and it is the gaup that is the context of learning. 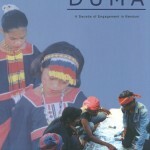 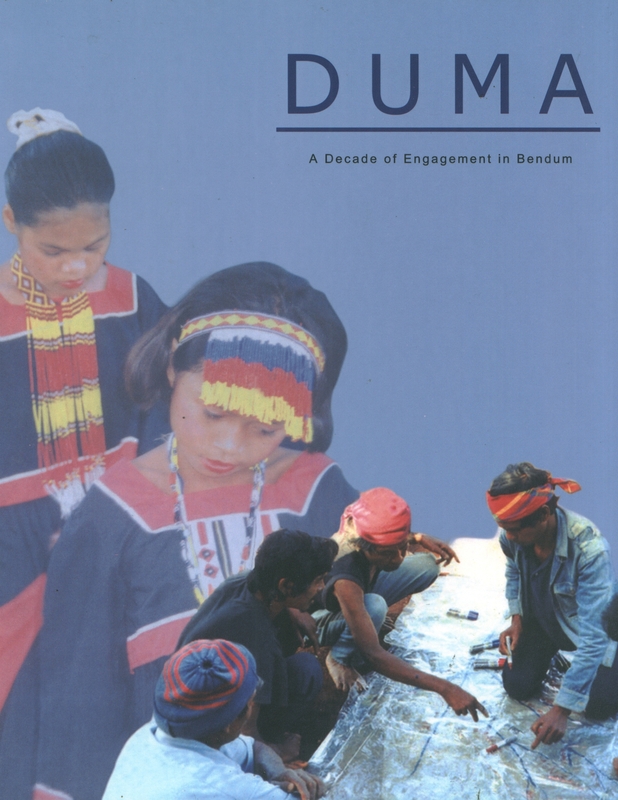 More than just a document of a case study or a project, this publication wishes to share the experience of duma, of accompanying the Pulangiyen as they seek a way forward for themselves and for their children. 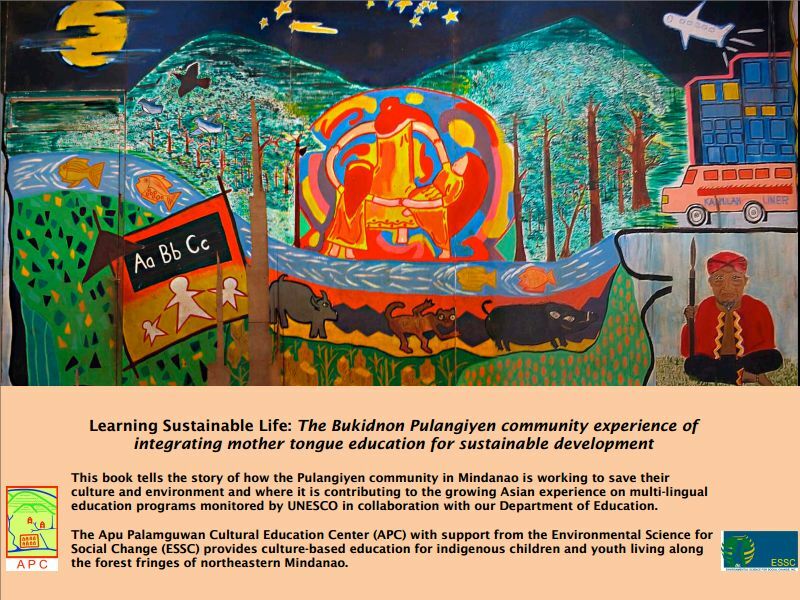 This book tells the story of how the Pulangiyen community in Mindanao is working to save their culture and environment and how this local initiative is contributing to the growing Asian experience on multilingual education programs monitored by UNESCO in collaboration with our Department of Education. 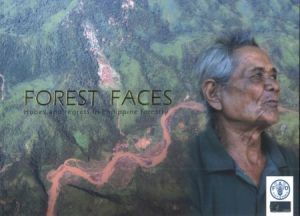 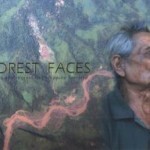 This publication provides an evocative re-telling of personal experiences and reflections enabling better comprehension of the struggles, stories and tragedies associated with the changes and loss of Philippine forest. 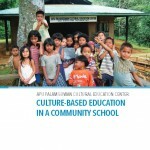 A chronicle of ESSC involvement in Sitio Bendum, from 1992 to 2004. 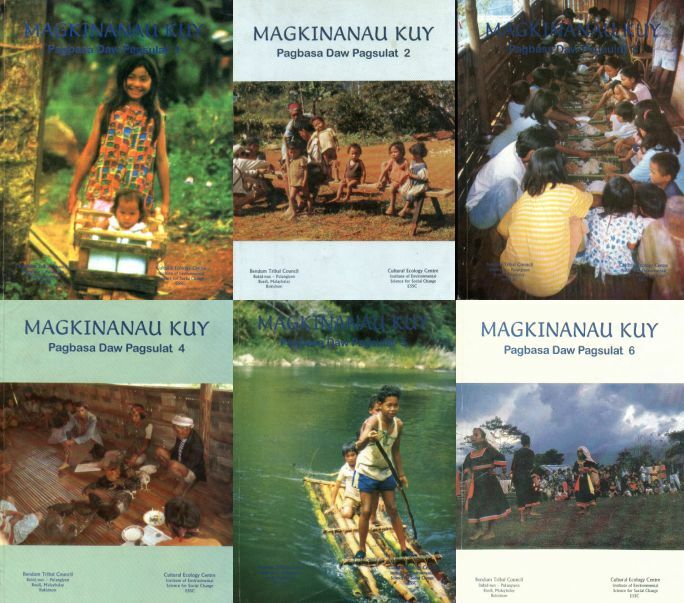 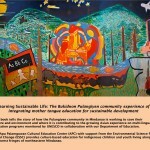 MALAYBALAY CITY (MindaNews/03 August) – The Apu Palamguwan Cultural Education Center or APC launched a book on the Bukidnon Pulangiyen tribe titled “Learning Sustainable Life” in three cities recently.